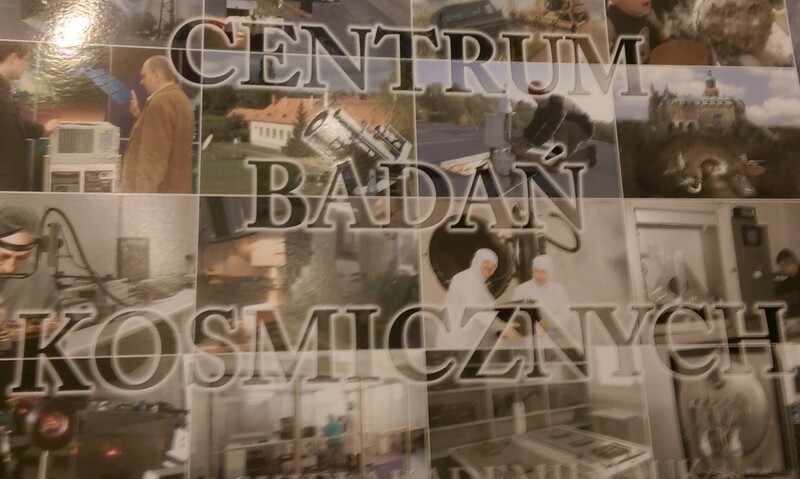 This week saw Academy core team and Lead Educators visit the Space Research Centre at the Polish Academy of Sciences, Warsaw, to kick off a project that will reinvigorate the teaching of physics at secondary levels in Poland. 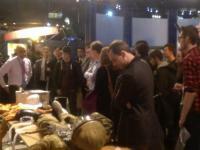 The Annual Stargazing event at the Rutherford Appleton Laboratory took place on Friday 12 February. 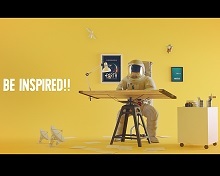 Like most events this year it held special significance, and was extremely popular, in part due to ESA UK Astronaut Tim Peake being in orbit aboard the International Space Station. Monday the 8th of February saw the Academy's Graduate Space Industry Careers Conference bring over 100 undergraduates, graduates and postgraduate students together to hear from key voices in the UK space sector. With a programme illustrating the breadth of the sector the event featured speakers involved in such diverse areas as planetary science research on Mars and using satellite data to support agriculture on Earth. Tim Peake has now been on the International Space Station for over four weeks, and interest in his Principia mission continues to rise in schools and in the wider public. After over six years of training, UK European Space Agency Astronaut Tim Peake has today lifted off from Baikonur in Kazakhstan. 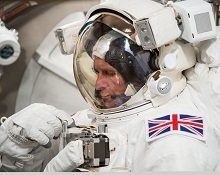 His mission marks a giant leap in the inclusion of the UK in ESA's human spaceflight programme, since the UK first started contributing to the programme in 2012. 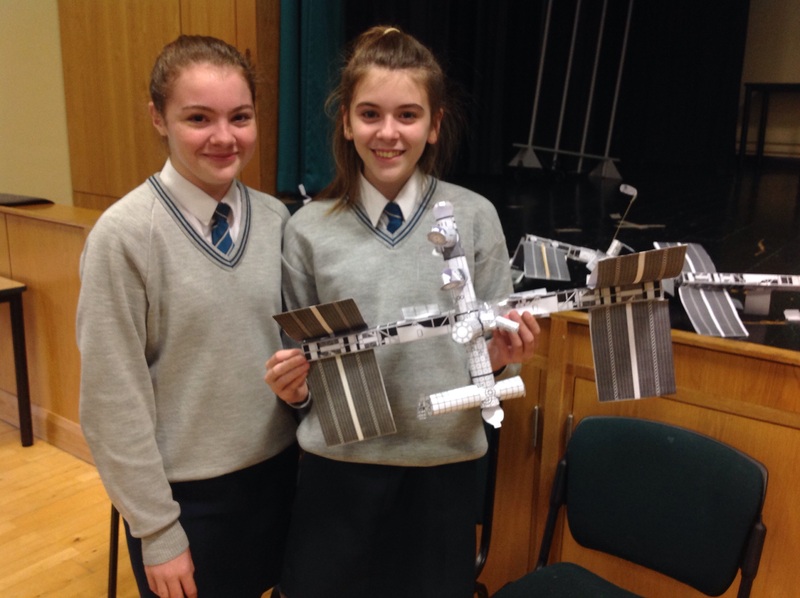 On the 17th November, the National Space Academy took part in a two day STEM day at Baysgarth school. 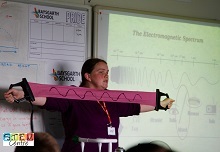 Hosted by lead educator Chris Carr, the gifted and talented year 10 students (plus some equally talented year 9 students) were treated to a Space Science Masterclass delivered by the National Space Academy Physics Teacher Sophie Allan. The National Space Academy would like to invite schools from around the UK to take part in the Odysseus II European Youth Space Contest. 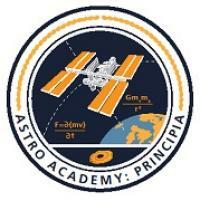 Tim Peake has now been fully trained on the Astro Academy. On October 15 2015, Anu Ohja, Director of the National Space Academy, and Andy McMurray, Head of Teaching and Learning, travelled out to the European Astronaut Centre (EAC) to train and brief UK European Space Agency Astronaut Tim Peake on the Astro Academy. 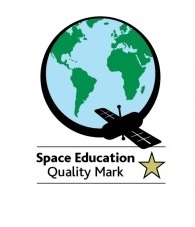 The National Space Academy is pleased to announce that the Welsh school Ysgol Glan Clwyd has been awarded a 'Silver' Space Education Quality Mark. The National Space Academy would like to invite you to lectures two and three of a 3-part series promoting the Astro Academy. Spaces are still available for tonight's lecture (01 October 2015): Standing on the Shoulder of Giants, as well as the public talk (06 October 2015) entitled: Space- so what?